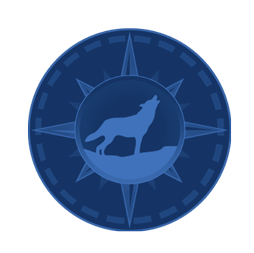 Kritter's Northcountry Campground & Cabins invites you to come and experience Newberry, Michigan UTVing and ATVing. 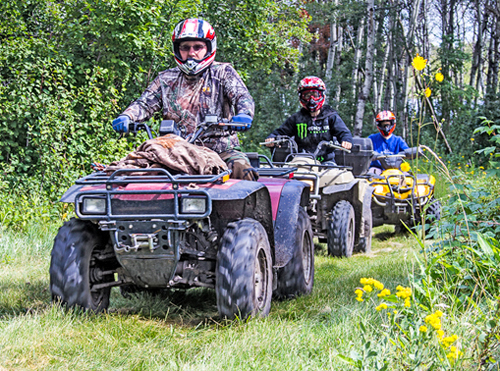 We have over 200 miles of great Upper Peninsula UTV / ATV Trails within Luce County that bring you to forests, streams, lakes, restaurants, and attractions. Our trail system will bring you through the Lake Superior State Forest wilderness and provide enthusiasts with many hours of unsurpassed riding. Most of the forests north of 4 mile corner (4 miles from Newberry) is open to off-roading. State Forest roads are open to off road traffic unless posted closed. Almost all of the many seasonal roads throughout Luce County are open to enthusiasts unless gated. Take a break from your riding and enjoy the many outdoor adventures that Newberry, MI and Upper Peninisula has to offer. Upper Peninsula UTVing is one of our fastest growing outdoor recreational activities. Visitors travel from all over the country to ride some of the finest midwest trails right here in Luce County. The Pine Ridge ATV / ORV Trail / Dirt Bike Trail is located just off of Deer Park Road (CR407). Turn west on CR 416 for great parking at the trail head. There are also restrooms located there as well. This trail is designated for ATV / ORV / Cycle Route (Dirt Biking) and connects to the Pine Ridge Trail. This trail head is also located on County Road 416 with ample parking and restroom. This Newberry, Michigan ATV / ORV trail is located three miles north of town (head north on M123) then turn west on County Road 446. There is trail head parking here for your convenience. 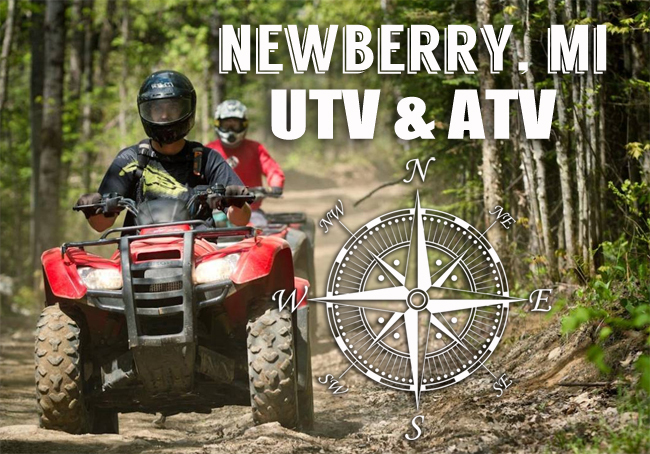 ATV enthusiasts also enjoy riding: Danaher Trail - north of Seney, Sandtown Trail - southwest of Newberry and Newberry/Rexton Trail - extending south of Newberry, through Rexton. For additional Upper Michigan ATV / ORV information, regulation, detailed maps, please visit the Newberry Department of Natural Resources Operation Center located just north of Newberry, at the intersection at M28 and M123. You can also call their office at: (906) 293-5131.